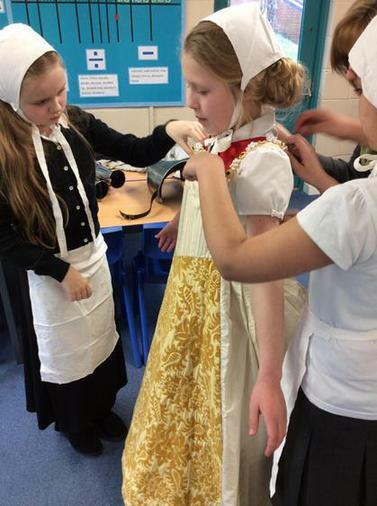 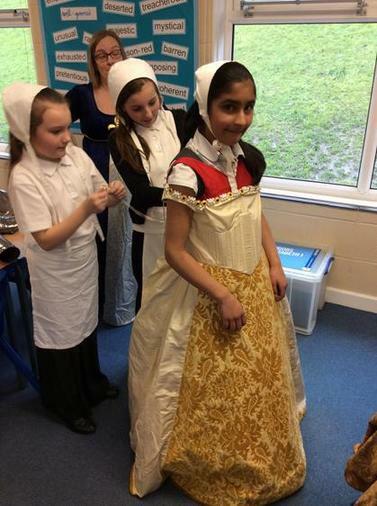 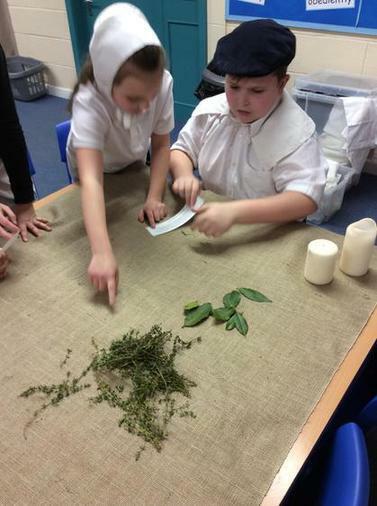 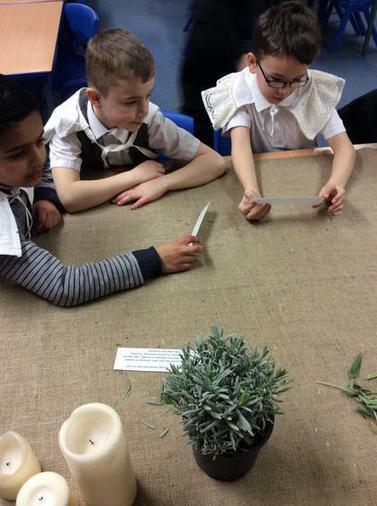 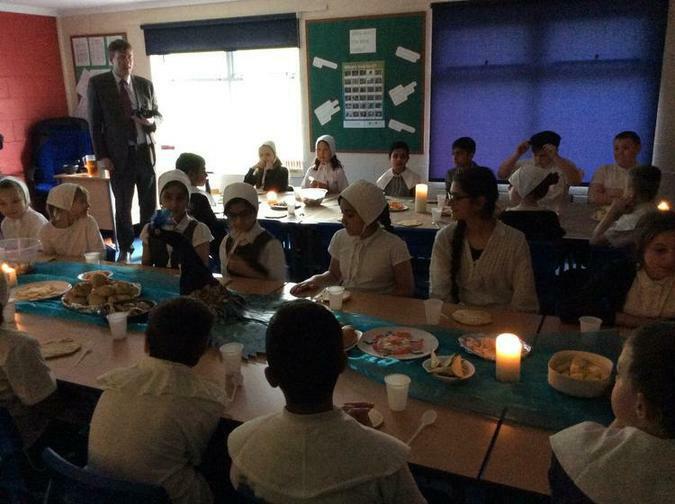 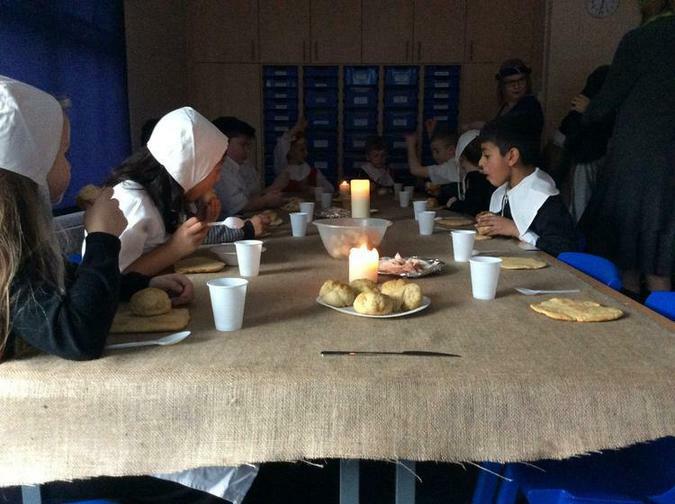 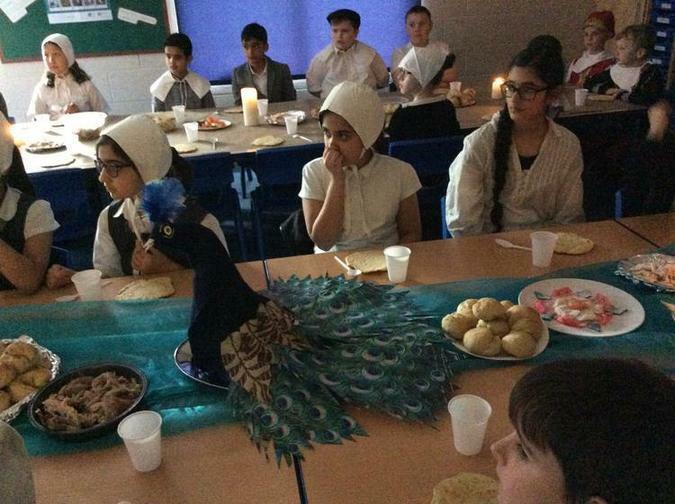 Year 5 travelled back hundreds of years to experience life during Tudor times. 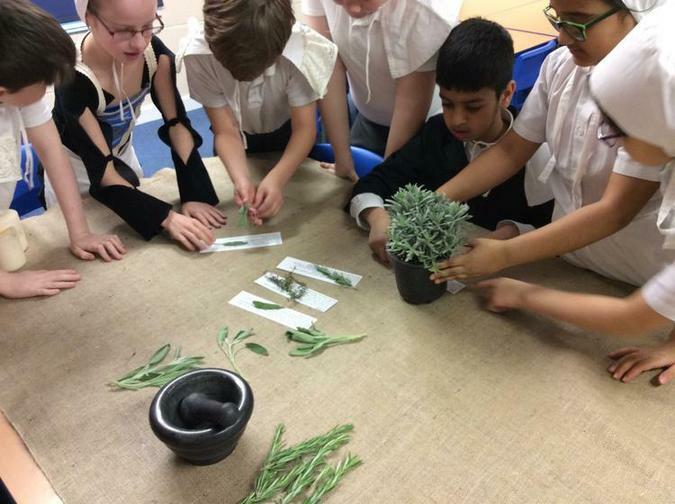 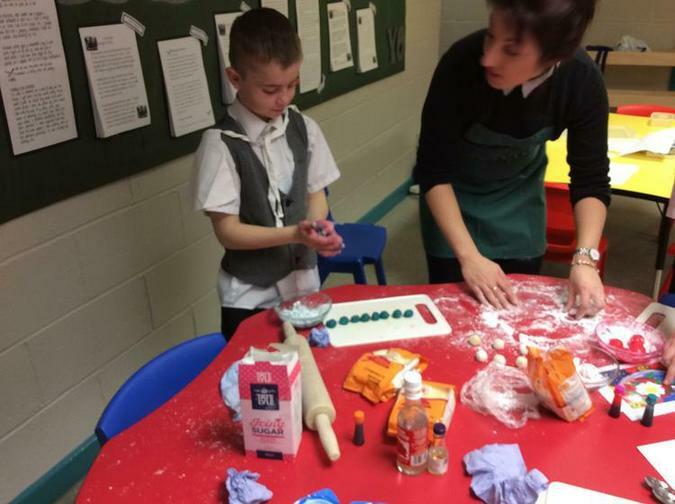 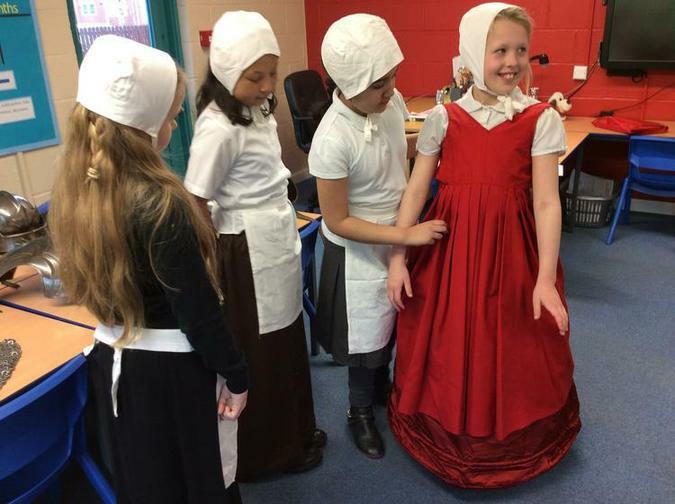 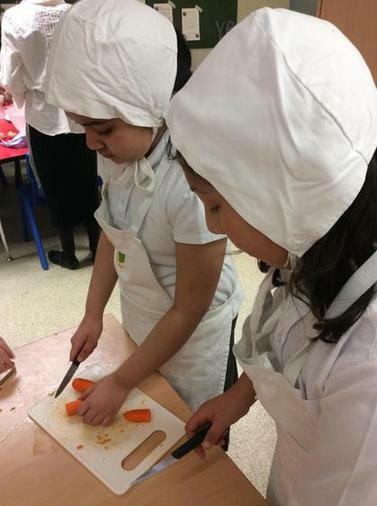 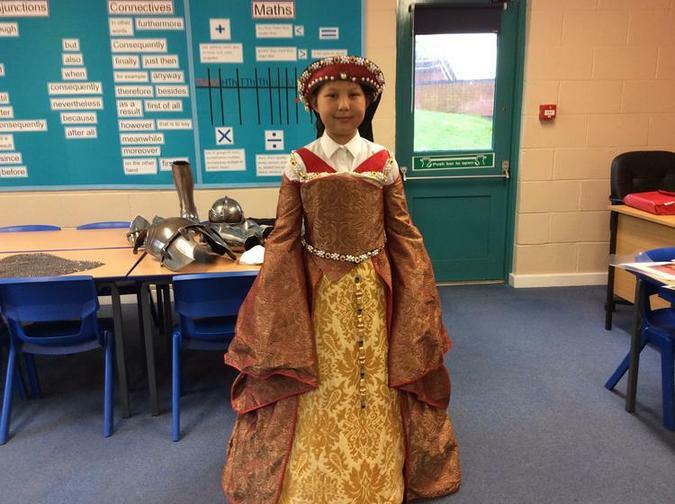 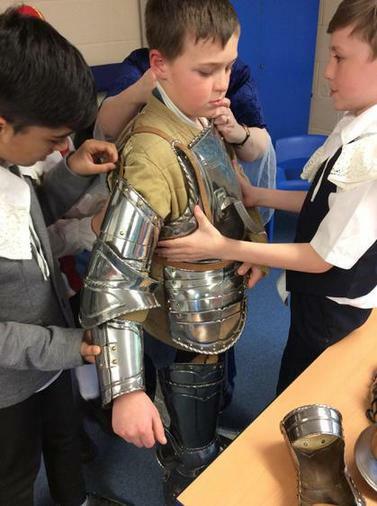 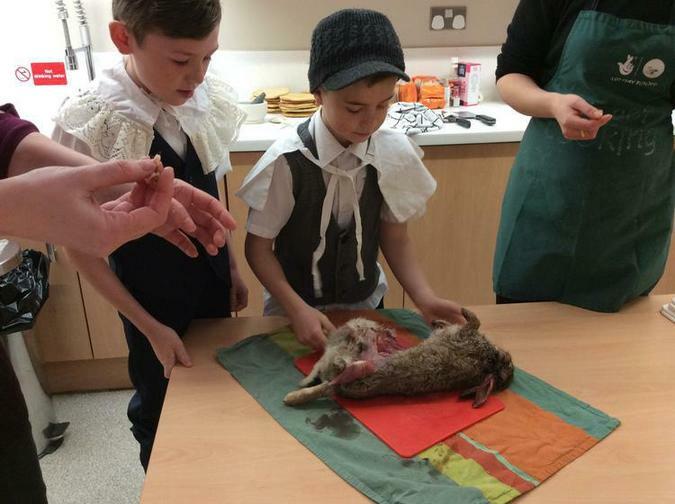 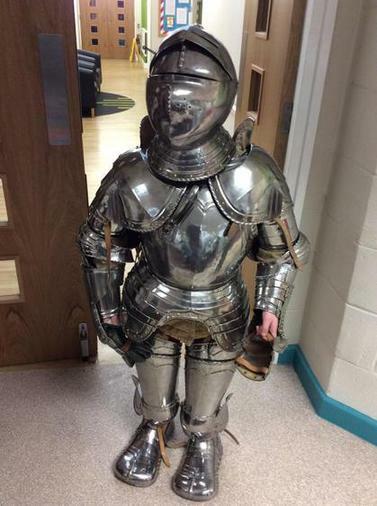 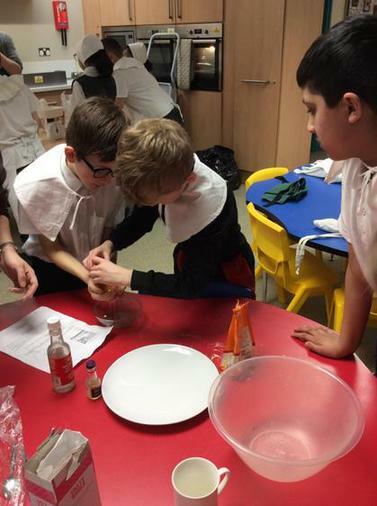 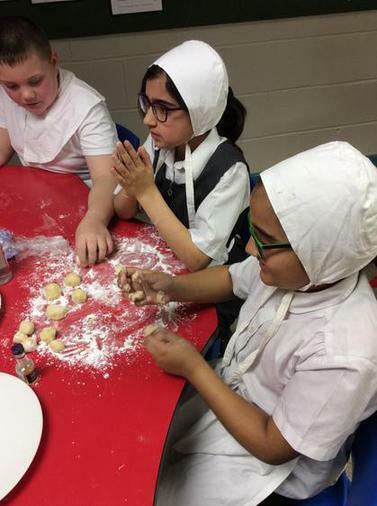 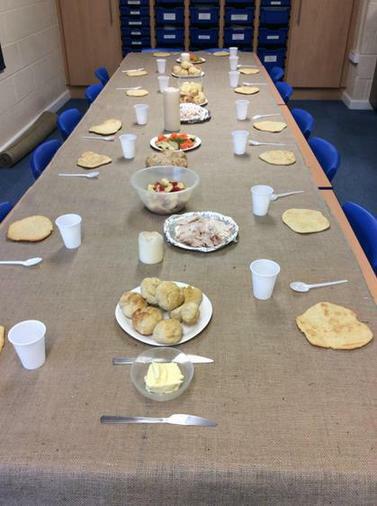 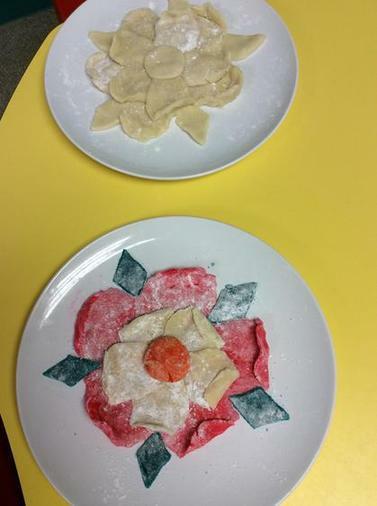 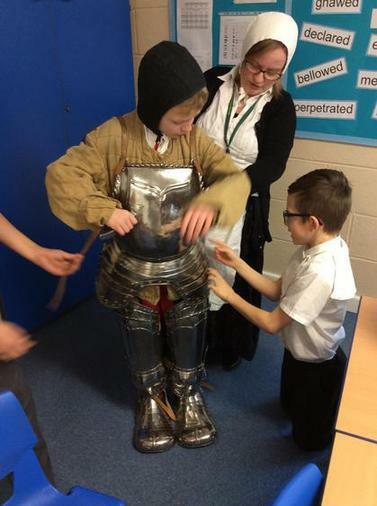 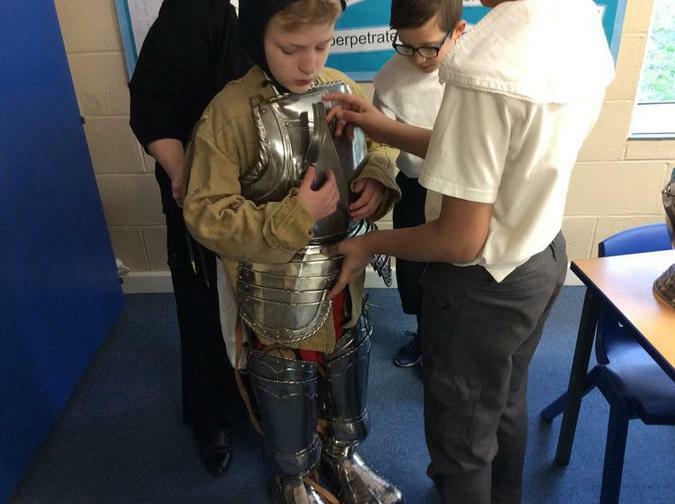 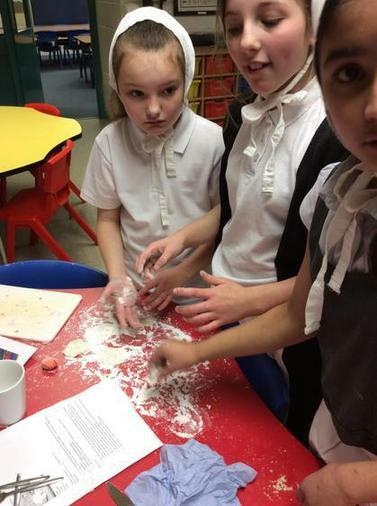 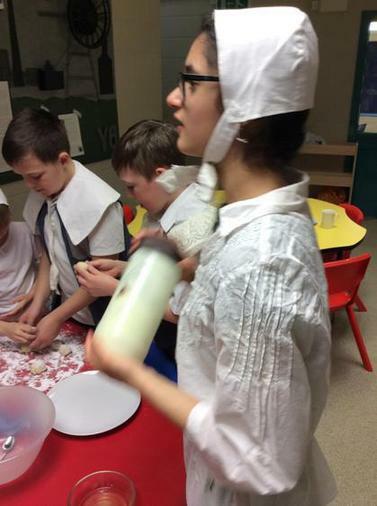 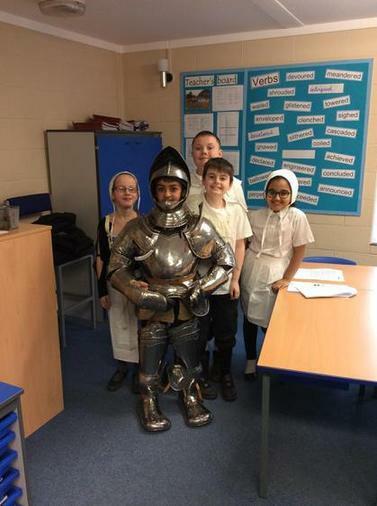 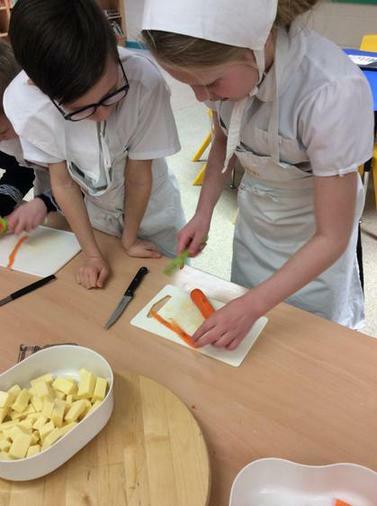 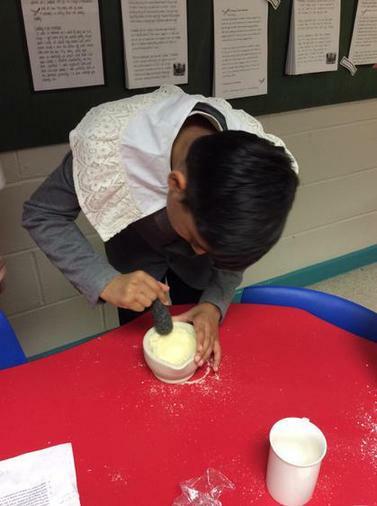 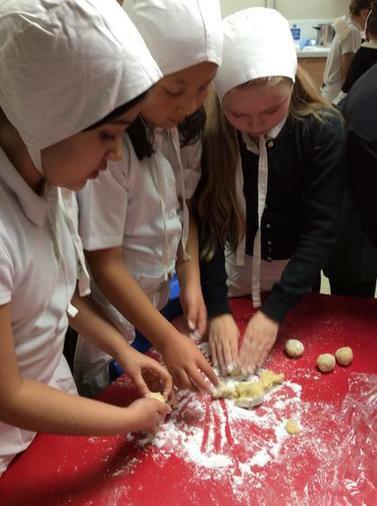 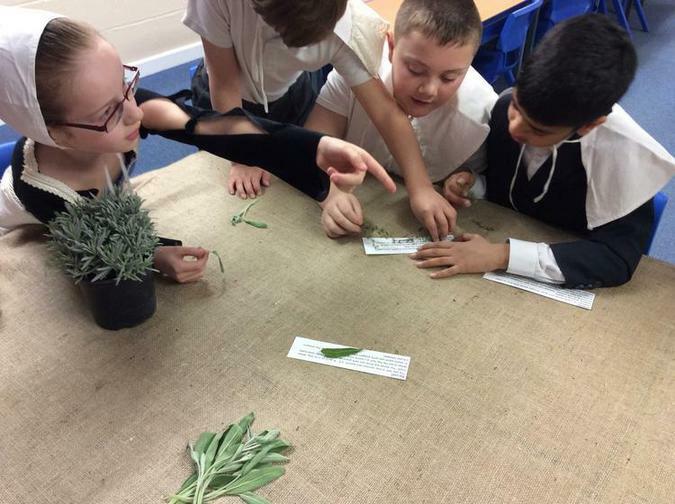 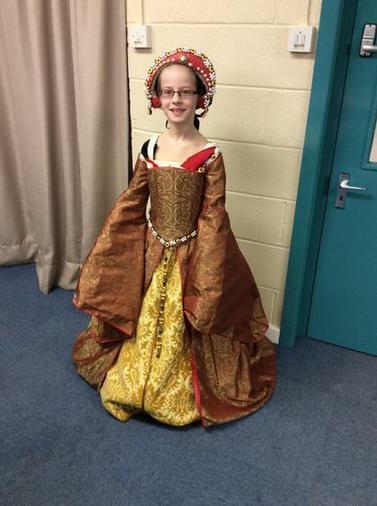 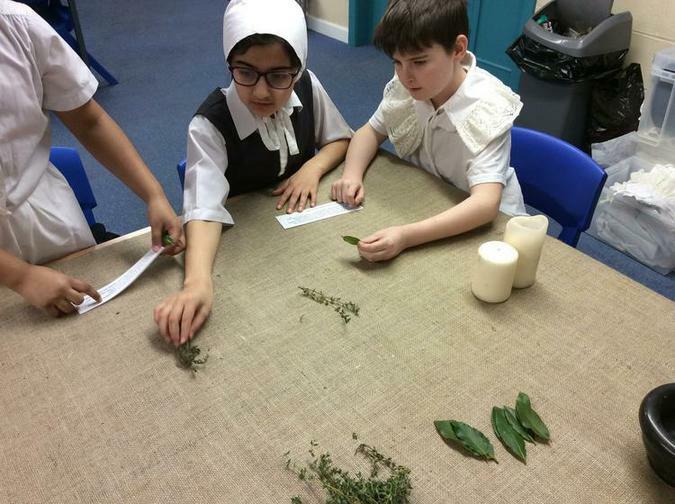 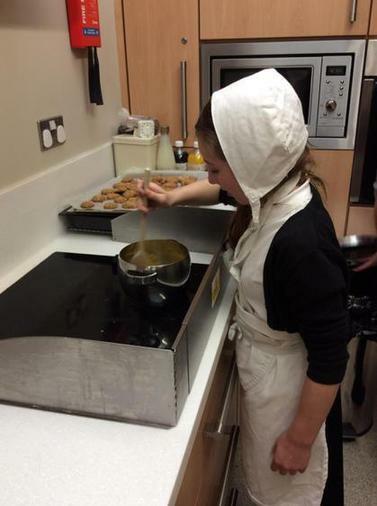 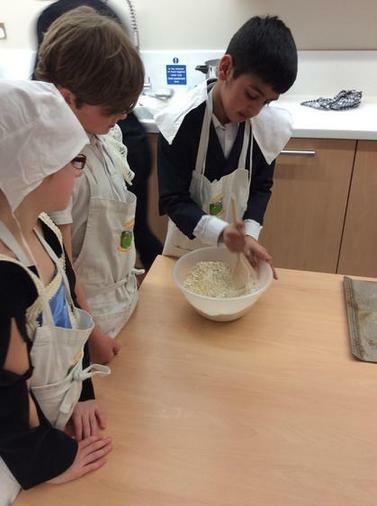 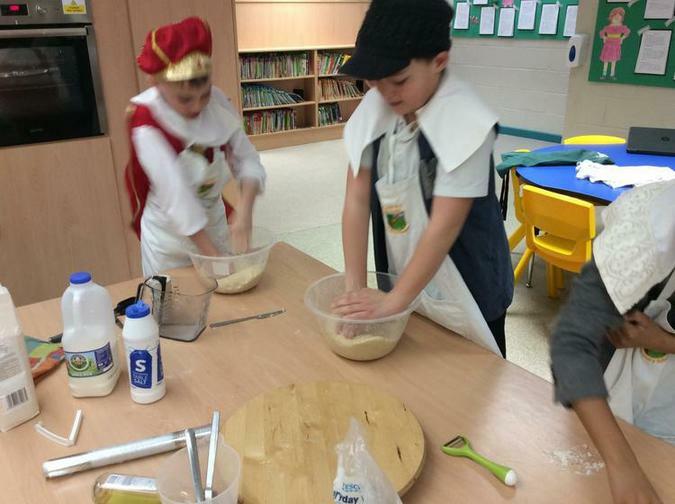 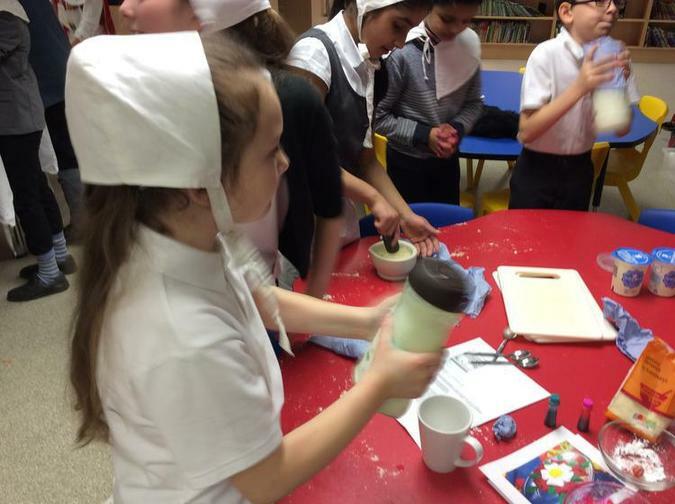 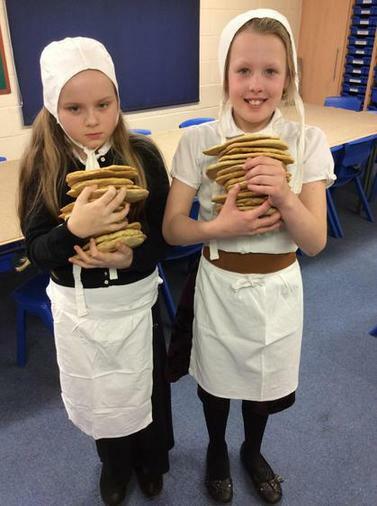 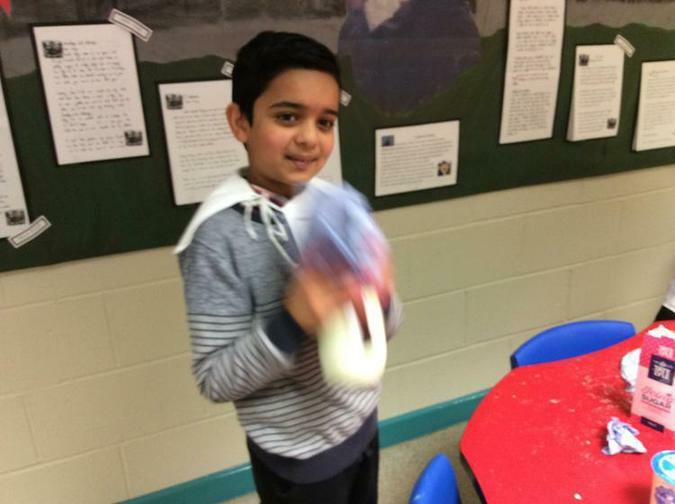 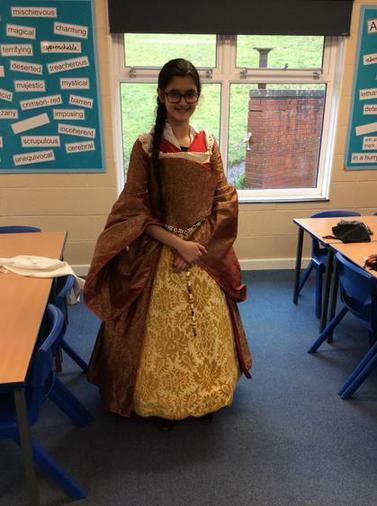 They took part in a range of activities which included: butter making, apothecary, Tudor cooking, marchpane making and some even had the opportunity to become a knight or Elizabeth I for the day! 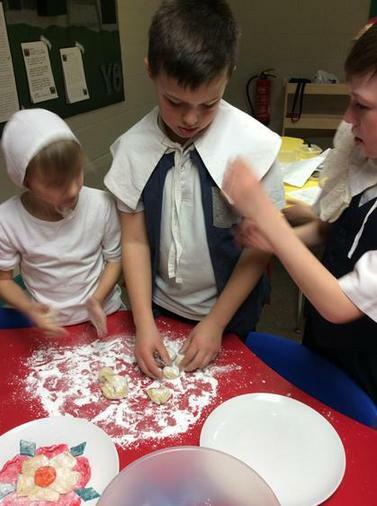 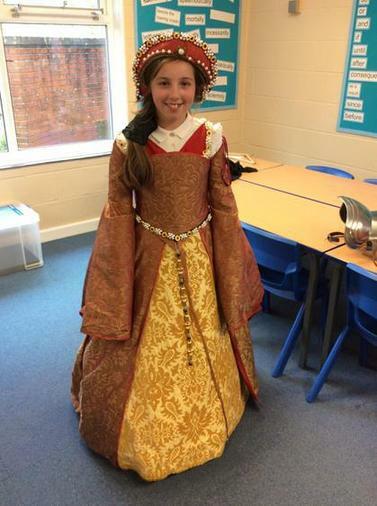 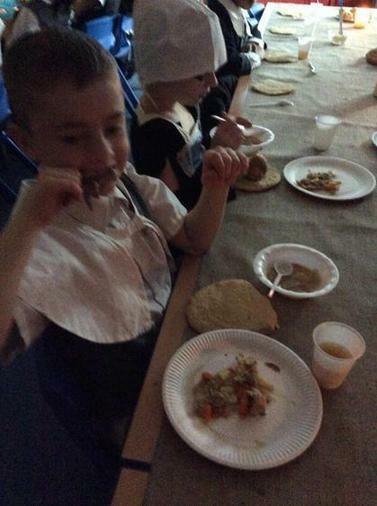 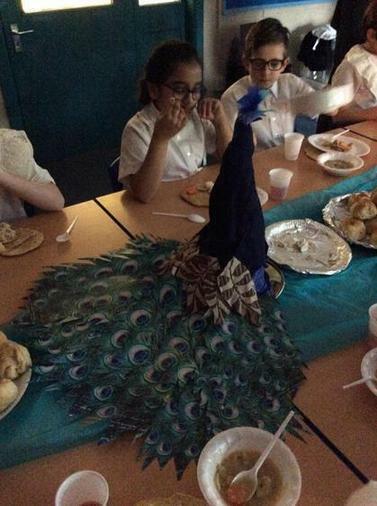 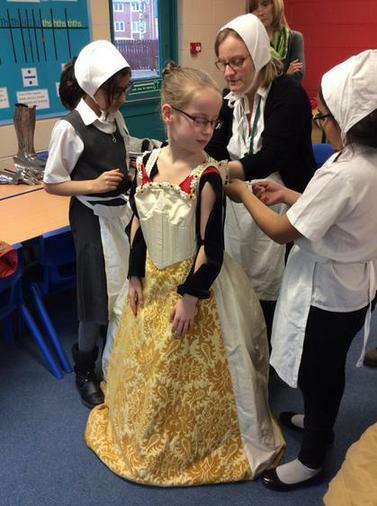 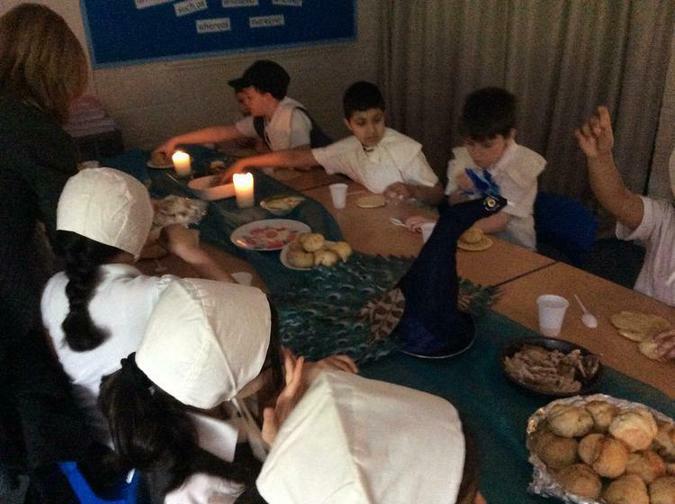 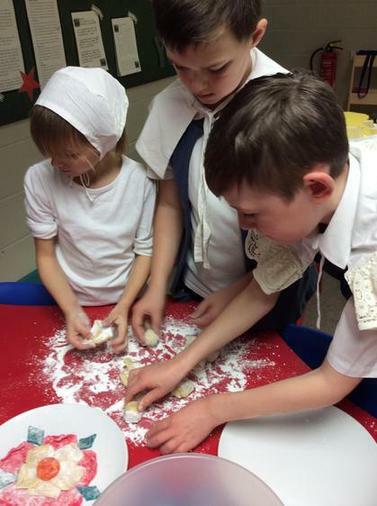 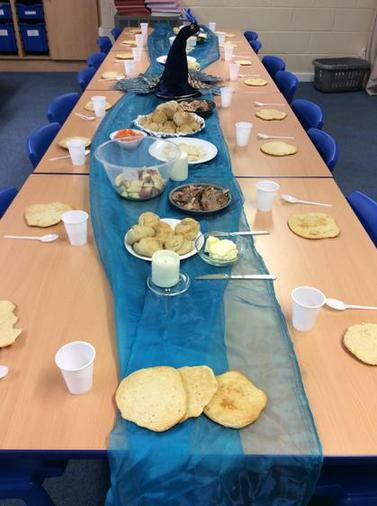 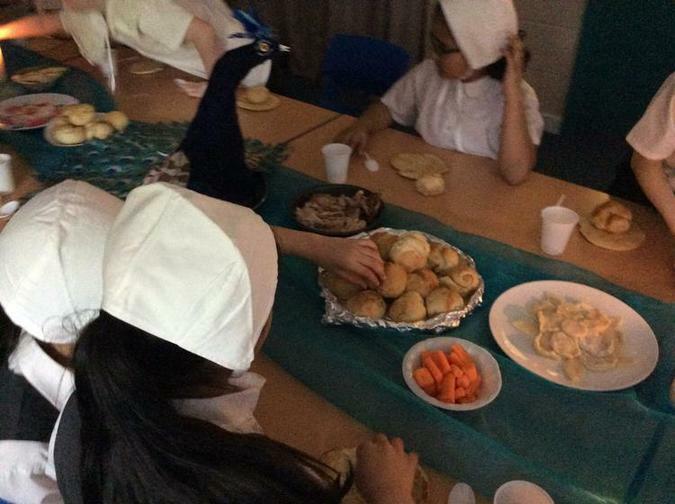 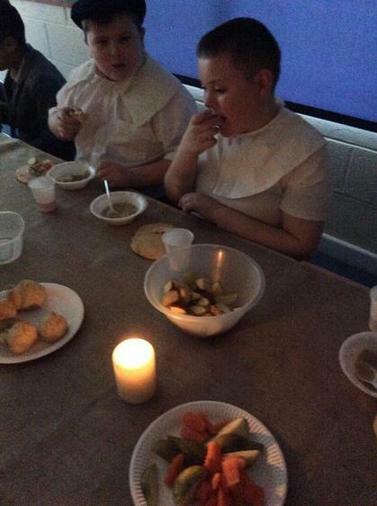 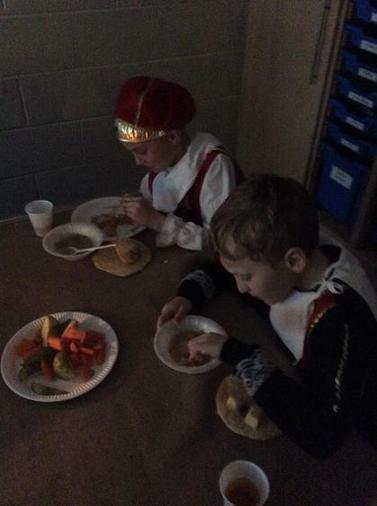 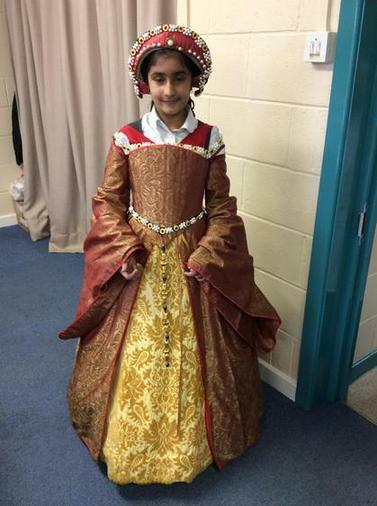 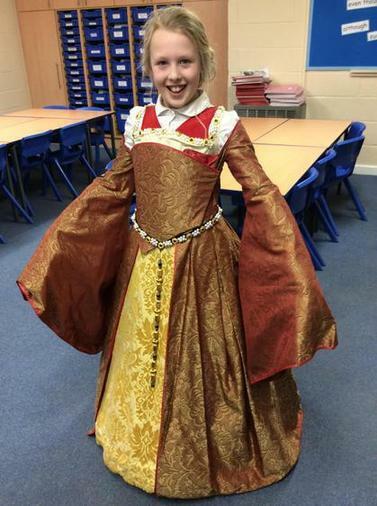 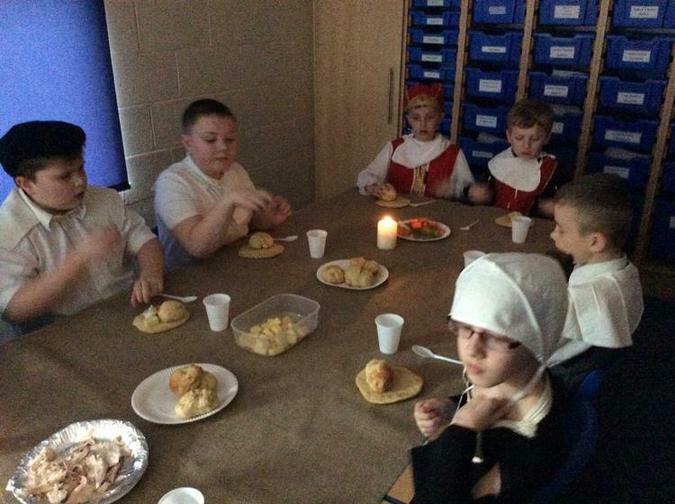 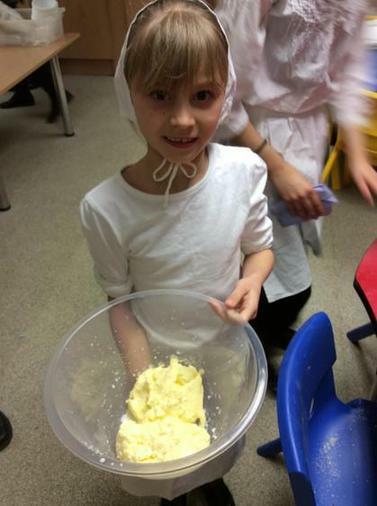 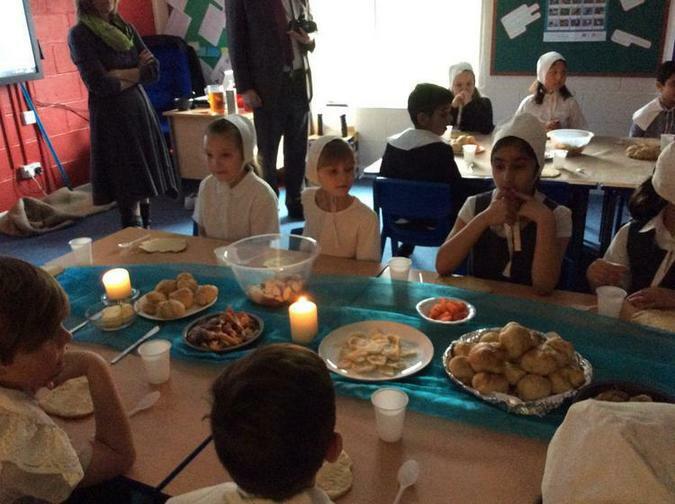 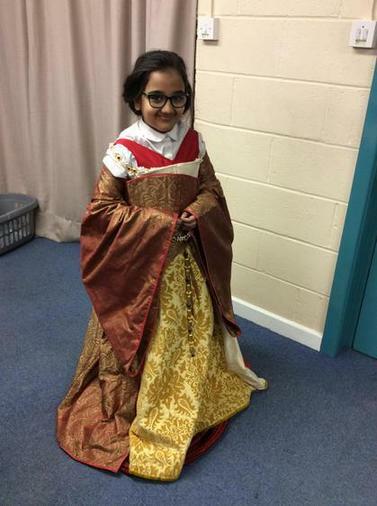 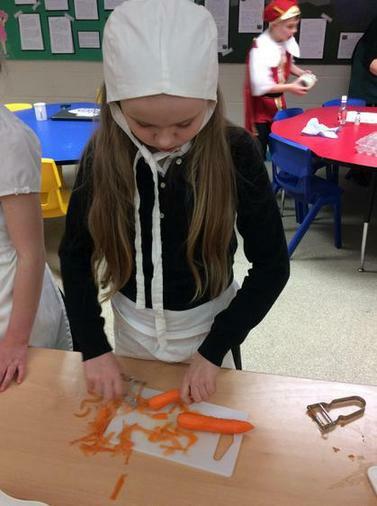 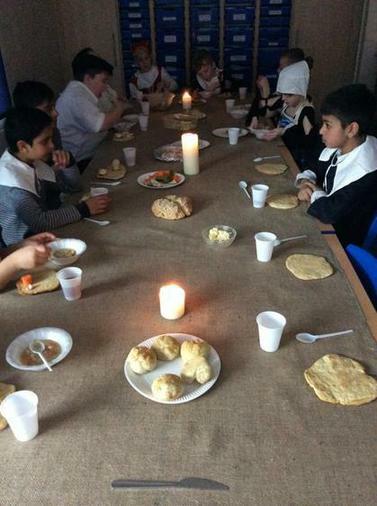 The children dressed up for the day and they even got to cook and eat a Tudor feast!